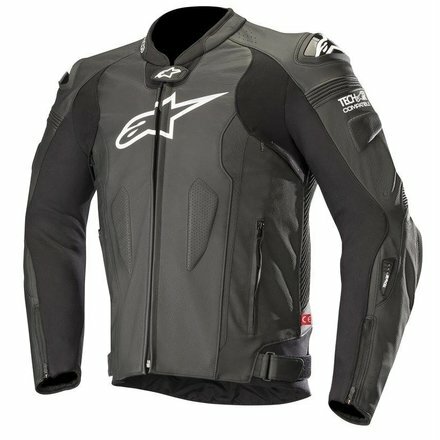 Ready to install "Alpinestars’ class-leading Tech-Air™ airbag system". 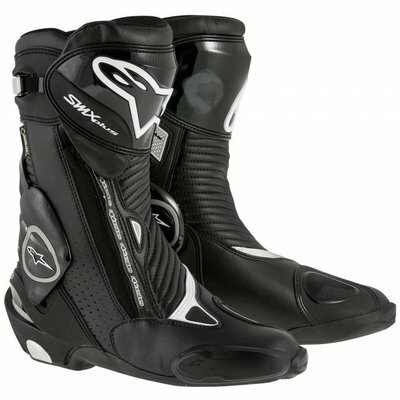 Compatible with Alpinestars’ class-leading Tech-Air™ airbag system. The garment is designed with calibrated stretch gussets on rear to accommodate suit’s inflated volume without compromising seam strength or material integrity. The jacket’s ergonomic design means that it can be worn without the airbag system for a personalized fit. External (DFS dual density TPU) shoulder and elbow sliders offer abrasion resistance in key impact areas. Chest and back pad compartments with poly-foam padding (CE certified Nucleon chest pads available as accessory upgrade). 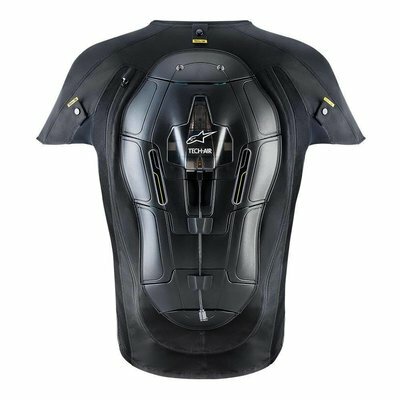 Ergonomic back hump is sculpted for better airflow and performance at high speed. Premium YKK® zippers used throughout garment for durability. Reflective detailing for improved rider visibility. This garment is CE certified.